Yavornytsky, Dmytro [Яворницький, Дмитро; Javornyc’kyj] (Evarnitsky), b 7 November 1855 in Sontsivka (now Borysivka), Kharkiv county, d 5 August 1940 in Dnipropetrovsk. Historian, ethnographer, and lexicographer; full member of the Shevchenko Scientific Society from 1914 and of the VUAN from 1929. He studied at Kharkiv University (1877–86) and taught Russian history in gymnasiums in Kharkiv (1881–6) until he fell out of favor with the local authorities because of his ‘separatist’ (pro-Ukrainian) tendencies. He then taught in Saint Petersburg (1896) and Moscow (as a lecturer on the history and archeology of the Ukrainian Cossacks at Moscow University from 1897) and became director of the Museum of Antiquities of Katerynoslav Gubernia (now the Dnipropetrovsk National Historical Museum) in 1902, a position he held for the rest of his life. He also worked at the Dnipropetrovsk Institute of People's Education (1920–33, as head of its Chair of Ukrainian Studies in 1925–9) and co-ordinated archeological and documentational work undertaken in the areas to be flooded by the building of the Dnipro Hydroelectric Station (1927–32). 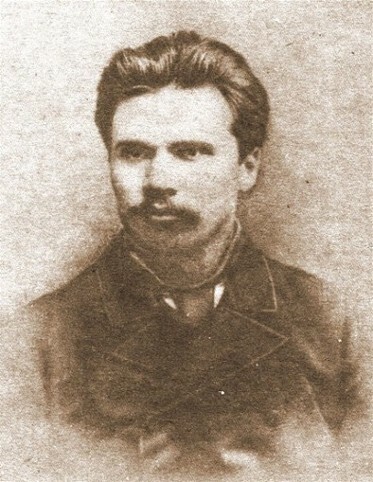 Yavornytsky's scholarly interest, the history of the Zaporozhian Cossacks, earned him the nickname ‘Father of the Zaporozhians.’ During the 1880s he wrote many articles for Kievskaia starina and the preface for the 1885 edition of Taras Shevchenko's Haidamaky. He published several major works about the Cossacks, including Ivan Dmitrievich Sirko (1894) and Istoriia zaporozhskikh kozakov (History of the Zaporozhian Cossacks, 3 vols, 1892–7; 2nd trans edn: Istoriia zaporiz’kykh kozakiv, 1990–1). His Iz ukrainskoi stariny (From the Ukrainian Past, 1900; 2nd trans edn: Z ukraïns’koï starovyny, 1991) was illustrated by Serhii Vasylkivsky and Mykola Samokysh. 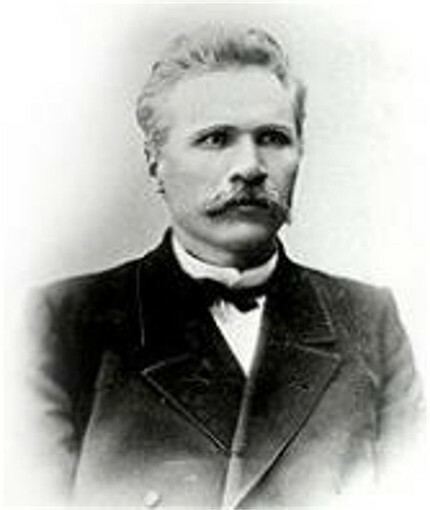 He used both primary and archival sources in his research and published a selection of them as Istochniki dlia istorii zaporozhskikh kozakov (Sources for the History of the Zaporozhian Cossacks, 2 vols, 1903). As director of the Katerynoslav museum he undertook numerous field expeditions and archeological digs, by means of which he increased the museum holdings from 5,000 to 80,000 items; after his death the museum was named in his honor. He also wrote several regional studies, including Zaporozh’e v ostatkakh stariny i predaniiakh naroda (The Zaporizhia in Relics of the Past and Legends of the People, 1888; illus by Ilia Repin) and Do istoriï stepovoï Ukraïny (Toward the History of Steppe Ukraine, 1929). 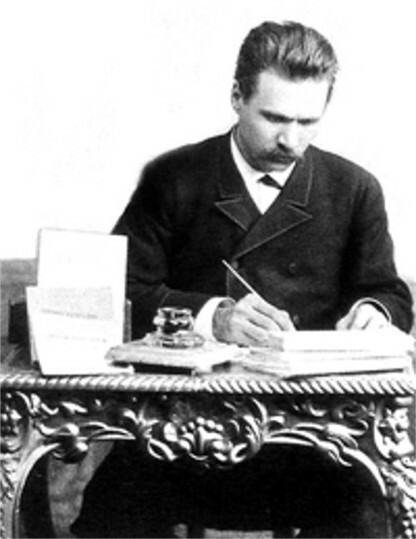 Yavornytsky also had a strong interest in ethnography, folklore, and lexicography. He published the valuable collection Malorossiiskie narodnye pesni, sobrannye v 1878–1905 gg. (Little Russian [Ukrainian] Folk Songs, Collected in 1878–1905, 1906; repub: Ukraïns’ki narodni pisni, naspivani D. Iavornyts’kym: Pisni ta dumy z arkhivu vchenoho [Ukrainian Folk Songs, Collected by D. Yavornytsky: Songs and Dumas from the Archives of a Scholar, 1990]). 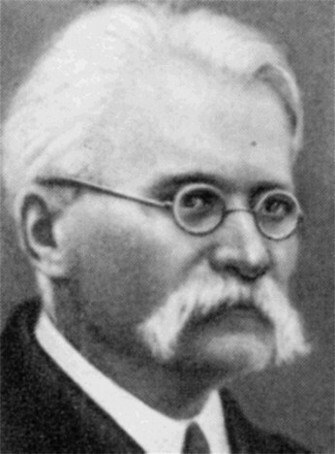 He contributed to Borys Hrinchenko's Ukrainian dictionary and published Slovnyk ukraïns’koï movy (Dictionary of the Ukrainian Language) as an addendum to it in 1920. Yavornytsky was a friend of Ilia Repin, who painted his portrait as the scribe in his monumental Zaporozhian Cossacks Write a Letter to the Turkish Sultan (1886). Although his scholarly works were often criticized as romantic and unsystematic, his promotion of the Zaporozhian past influenced the development of national consciousness in Ukraine in his day. In the late 1980s and early 1990s there was a great upsurge of interest in Yavornytsky and his works in Ukraine. A referral to this page is found in 24 entries.